Fortress Square is a shopping and an entertainment complex adjacent to Fortress Stadium. 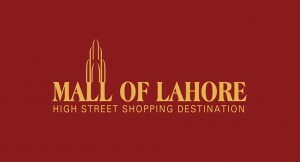 You'll find your favorite brand retailers at Lahore's Biggest Shopping Mall - Cinema - Food - Kids - Shopping Mall Pakistan. Welcome to Fortress Square, a premium shopping mall located in the heart of Lahore. Fortress Square is one of the most iconic malls of the country featuring a diverse mix of over 100 stores, food court, cinema and more. 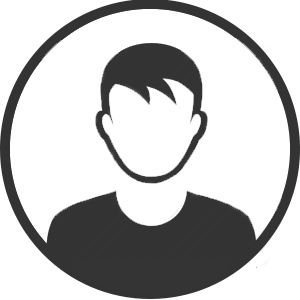 You'll find your favourite national and international brand retailers. From fashion to accessories to electronics, you will get everything under one roof. Tired after all the shopping? Eat at our food court, which consists of delectable selection of mouth watering food. When you're done eating, you can head over to our state of the art cinema, Cinepax. The kids don't have to feel left out; Fortress Square has many attractions to keep the little league busy. Come experience all this without the parking hassle, we offer valet parking exclusively for our guests. What are you waiting for? Visit the biggest mall in Pakistan in the safe and spacious location of Fortress Stadium, Lahore - Cantt. We are more than a mall; we are a complete entertainment destination. Enjoy the Fortress Square experience! 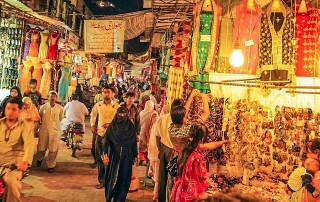 Fortress Square, a premium shopping mall located in the heart of Lahore. Fortress Square is one of the most iconic malls of the Pakistan featuring a diverse mix of over 100 stores, food court, cinema and more. You'll find your favorite national and international brand retailers. From fashion to accessories to electronics, you will get everything under one roof. Being the best doesn’t always mean the largest. With our commitment to our brands, our employees, and our customers we believe that we can be the best without being the largest. This is because of our unique approach to the way we do business to keep costs down, a friendly family owned environment, and “passing the savings on to our customers' philosophy. 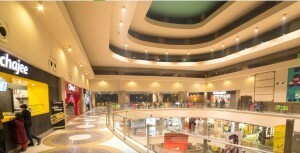 To provide conducive environment to the Brands and their customers for successful shopping experience.